SDEC brings global industry leaders together to deliver sustainable developments for future generations. Sustainable Developments Exhibition & Conference (SDEC) 2016 in Cairo is the region’s leading sustainable development event. This year features speakers lineup, including an impressive array of international experts and groundbreaking topics. 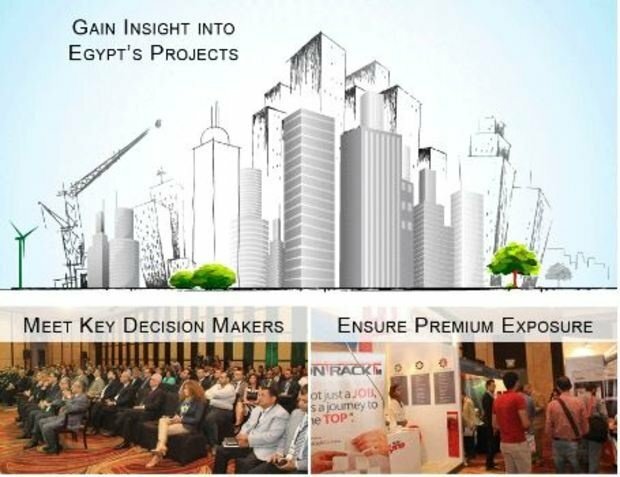 This year SDEC is taking place 4-5 April in Cairo bringing together global industry leaders to the region’s premier gathering place for those looking to deploy sustainable developments. The exhibition and conference brings together senior level decision makers and participants to discuss and showcase the latest sustainable solutions, products and best practices on managing, designing and building sustainable developments. SDEC gives you the opportunity to engage with industry leaders shaping the Region and Egypt sustainability movement and next wave of growth. SDEC is backed by governmental bodies, associations and industry leaders such as ECG (Engineering Consultants Group), BASF, ABB, Digital Com, Wilo, EC Engineering and RTC Consult to name a few. SDEC brings together the most influential real estate investors, developers, city planners, consultants, technology providers, architects, designers, governmental authorities as well as contractors and building material providers. Registration for SDEC 2016 Cairo is now open. To obtain a free exhibit pass and learn more about SDEC 2016, click here.